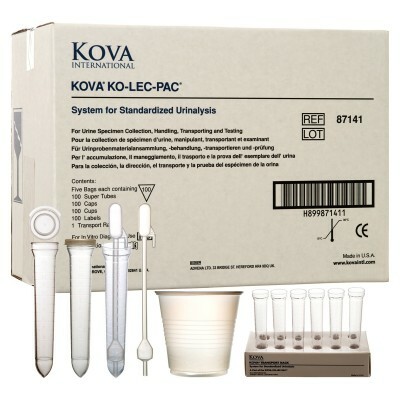 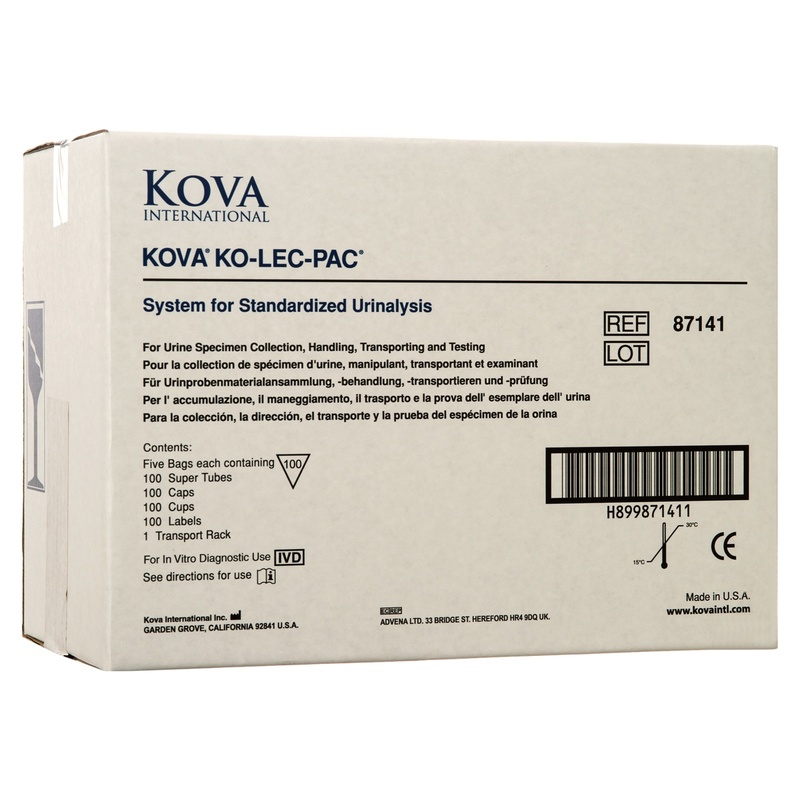 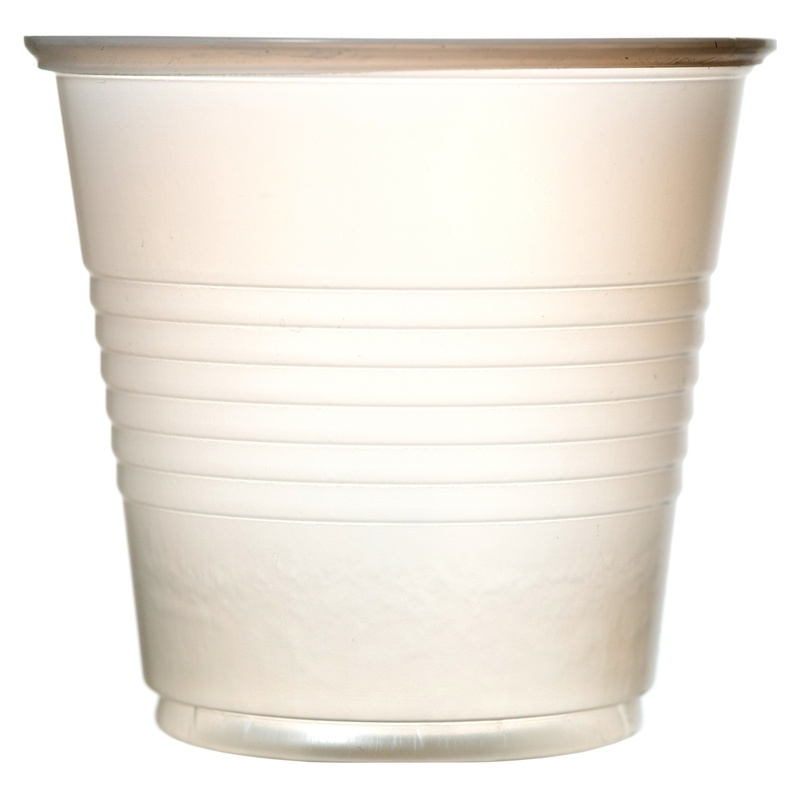 500 − KOVA® Cups − Used for collection of a 12mL specimen. 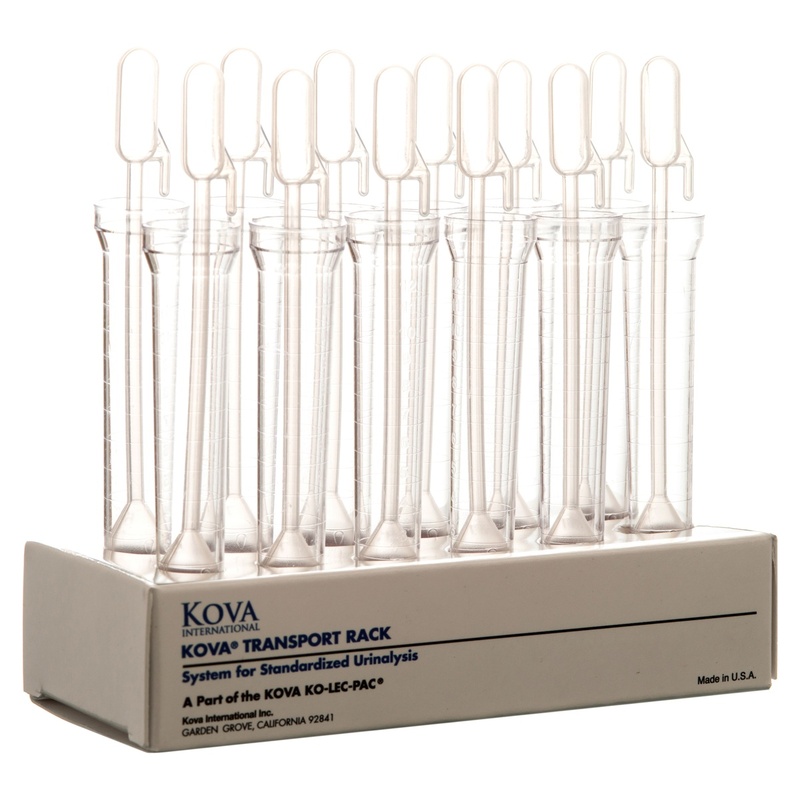 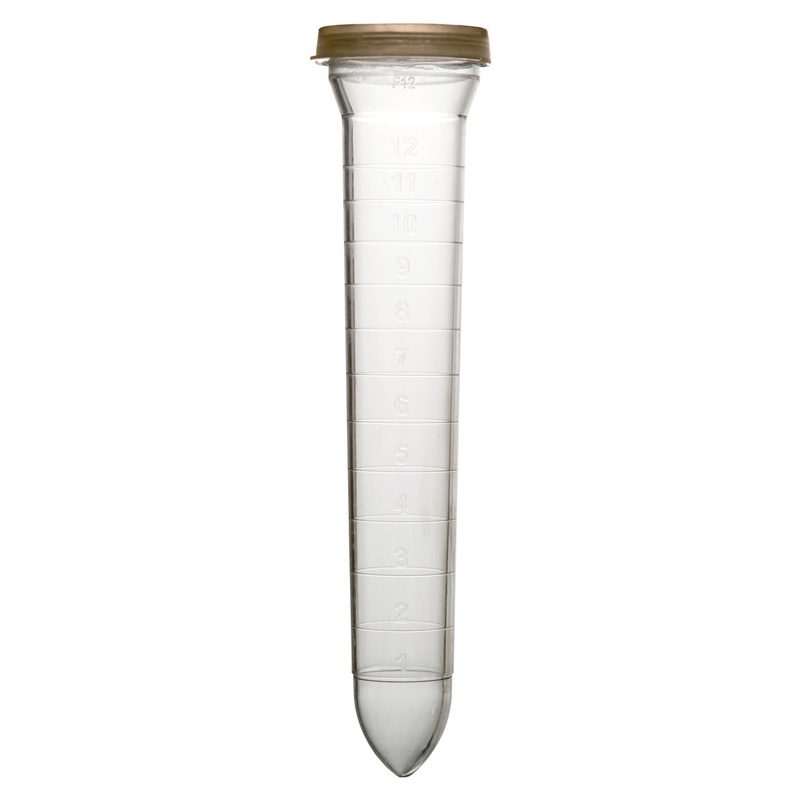 500 − KOVA® Super Tubes − A 12mL graduated non-sterile disposable centrifuge tube manufactured of high-quality, break-resistant clear plastic and marked in 1-mL increments. 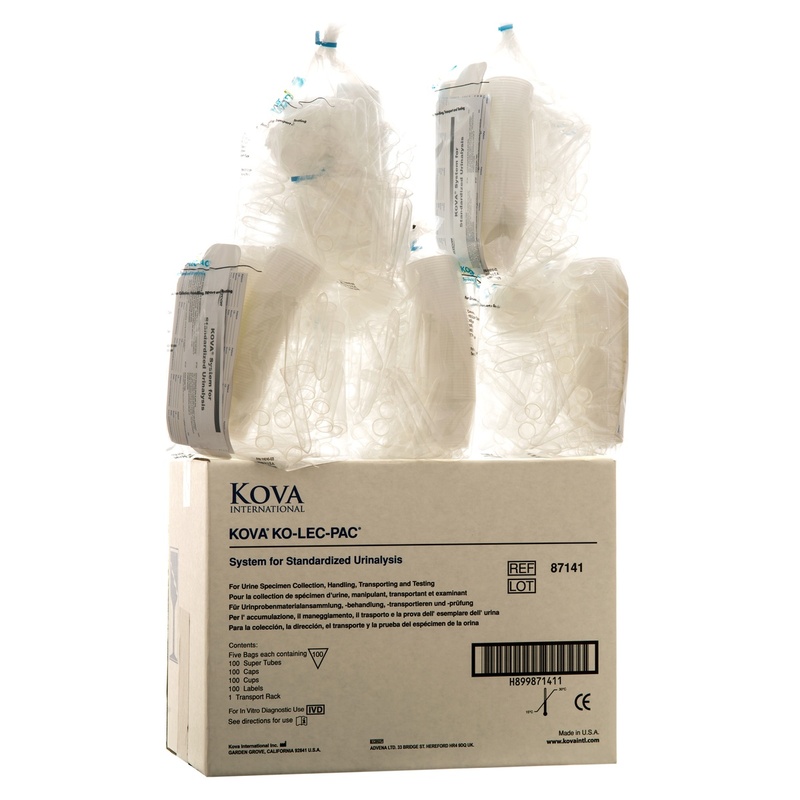 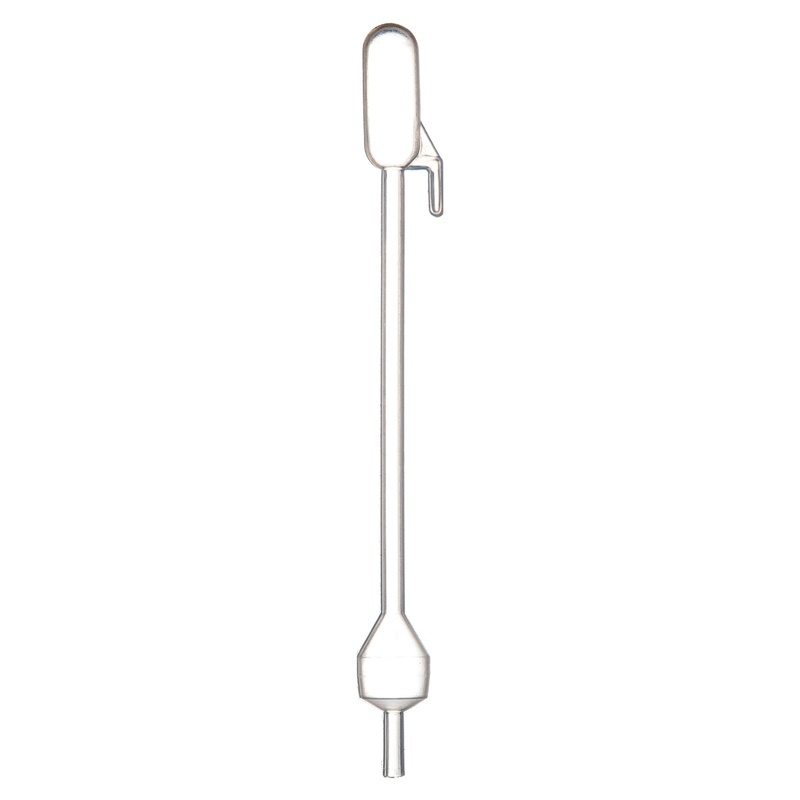 500 − KOVA® Caps − Provides secure closure to prevent spillage during transportation to the lab, as well as aerosol contamination during centrifugation. 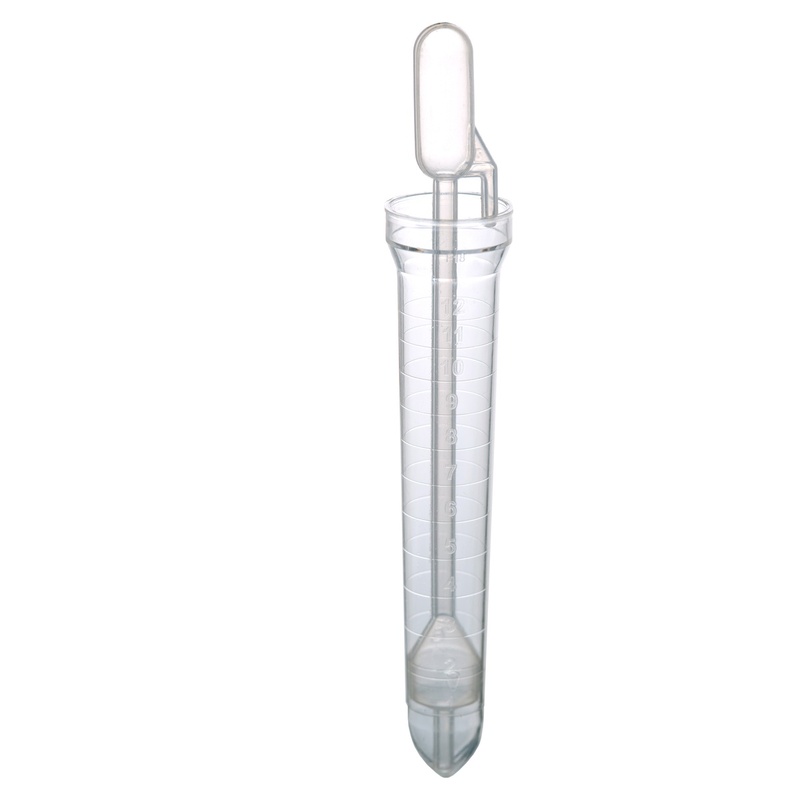 5 − Transport Racks − Used to keep tubes secure and upright during transportation.